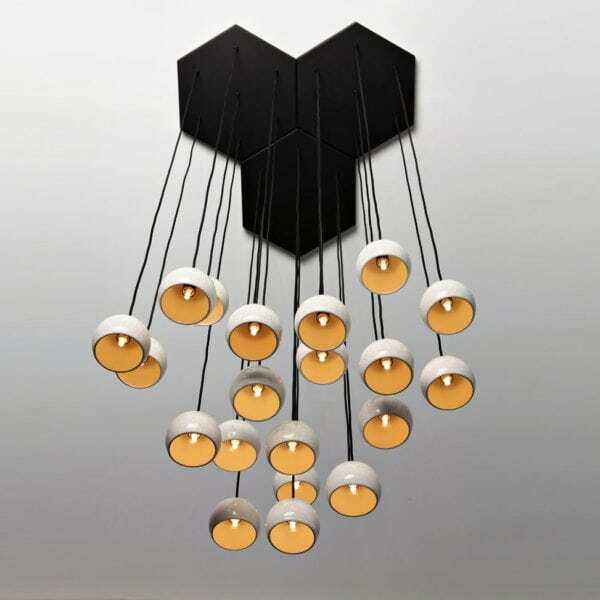 Bing Bunch ceiling light is an arrangement of seven Bing Pendants held together in a cluster with a hexagonal ceiling bracket. 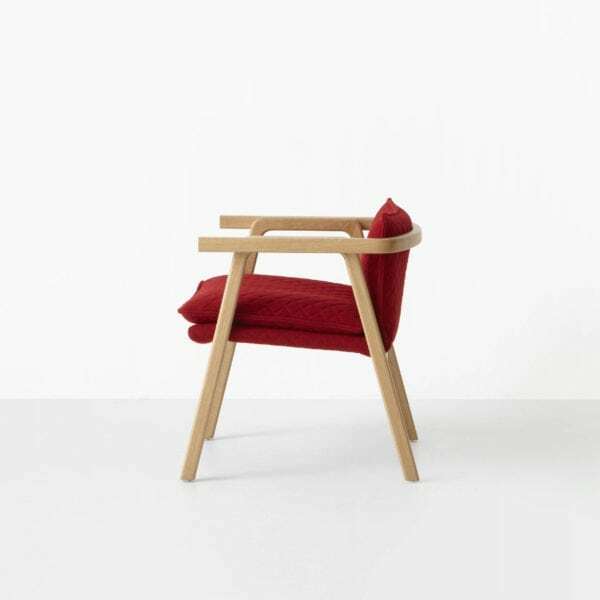 Upholstered armchair for commercial or residential use. 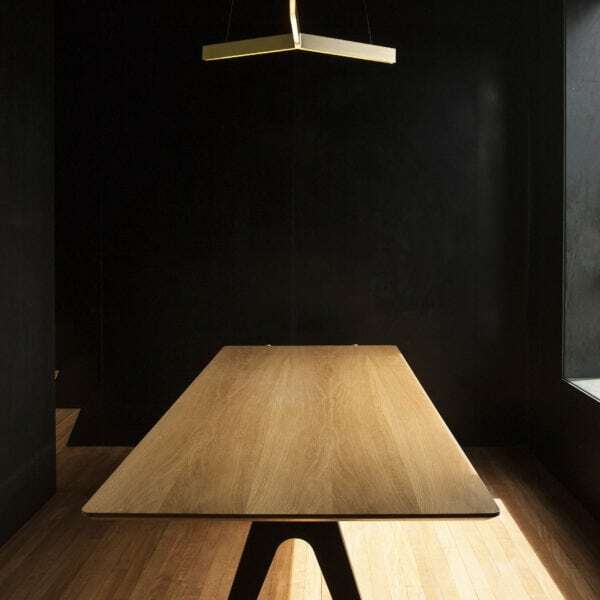 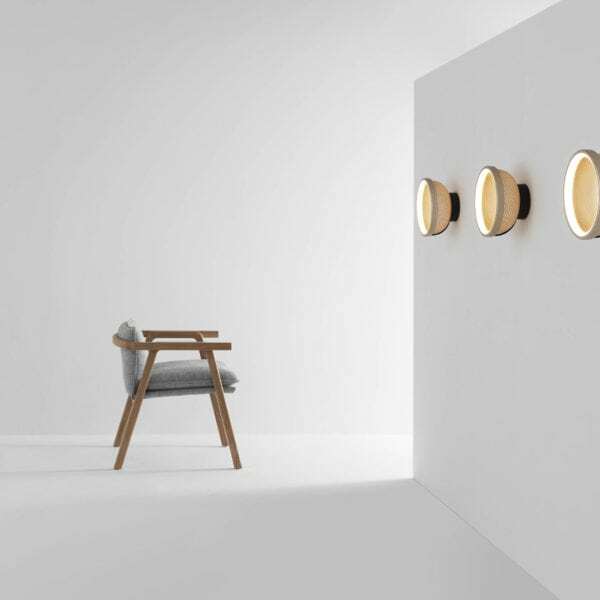 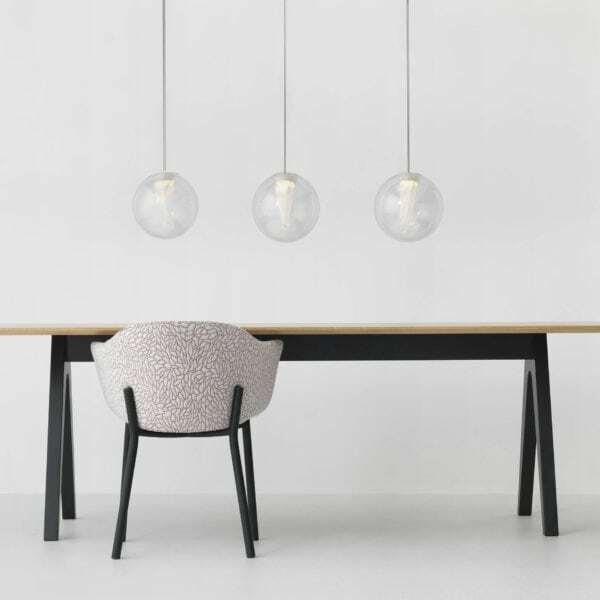 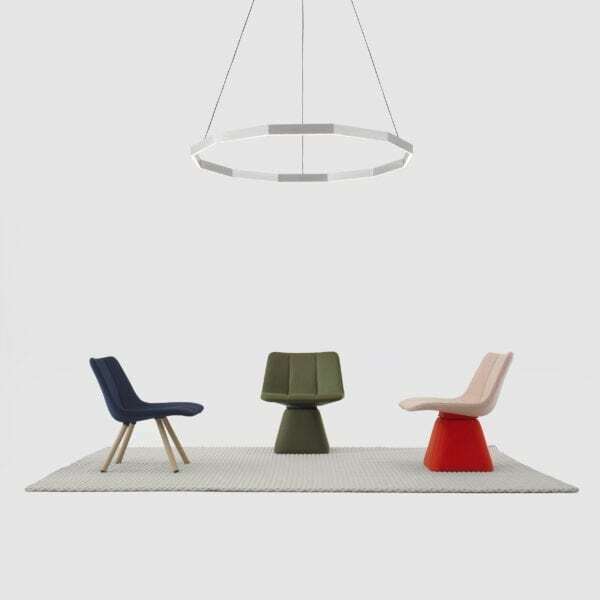 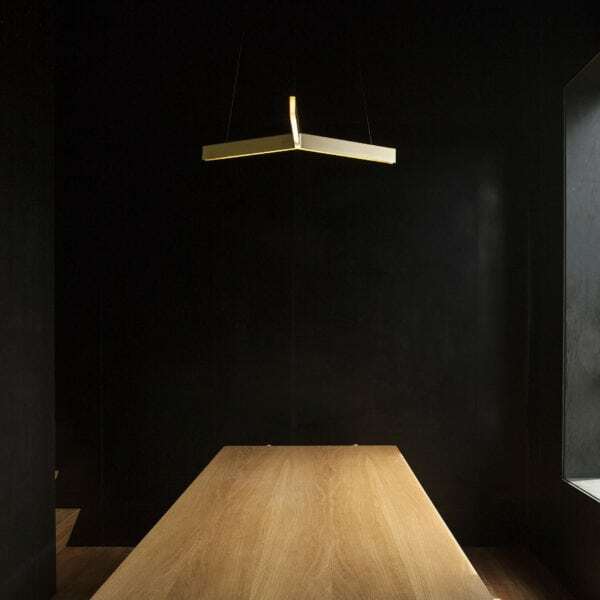 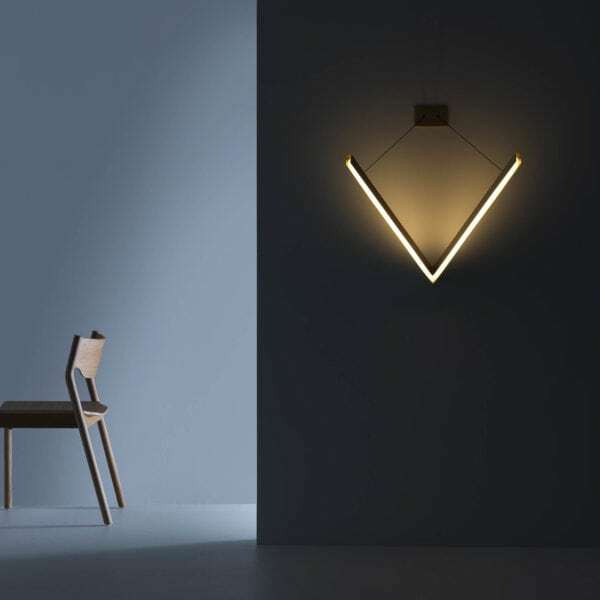 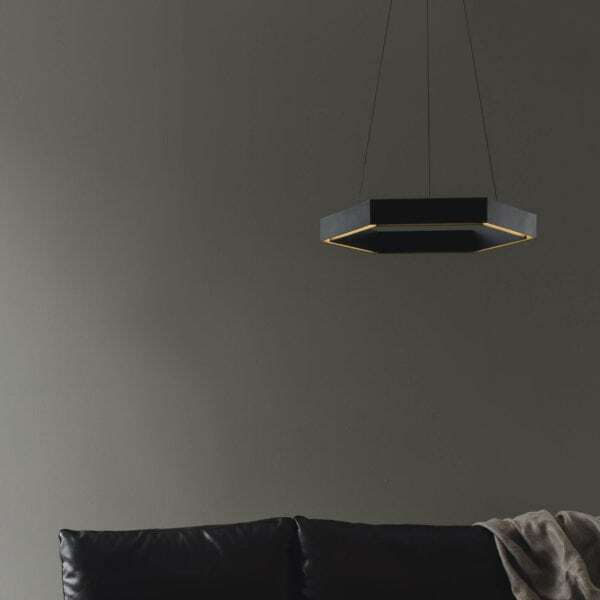 Large LED pendant with brushed aluminium or brass body. 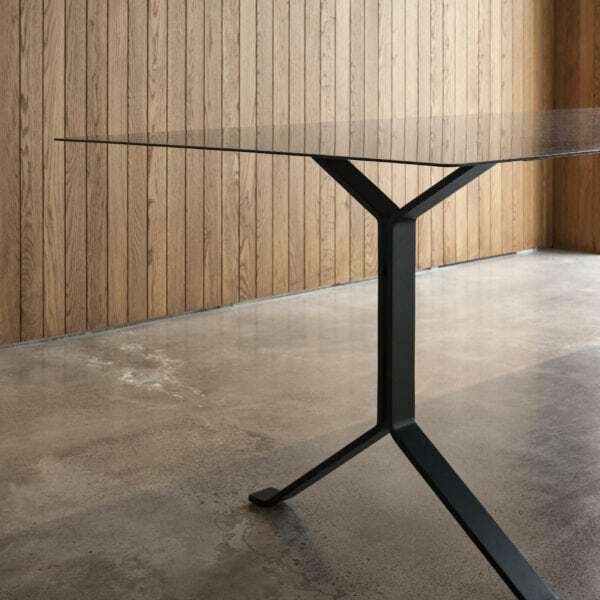 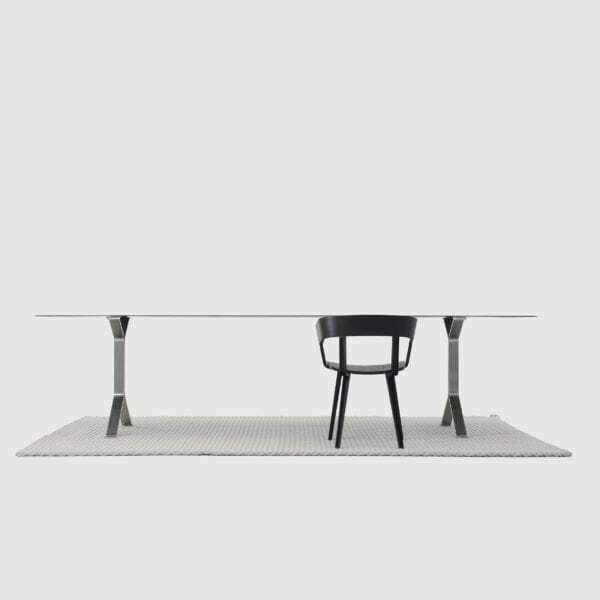 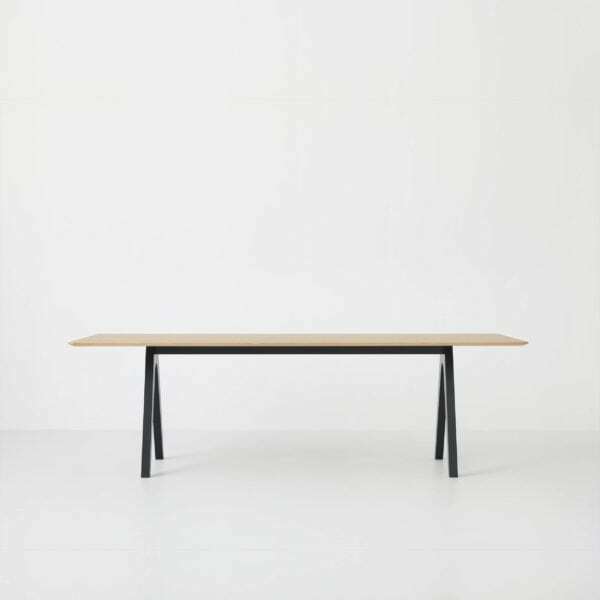 Carbon fibre top table on stainless steel legs. 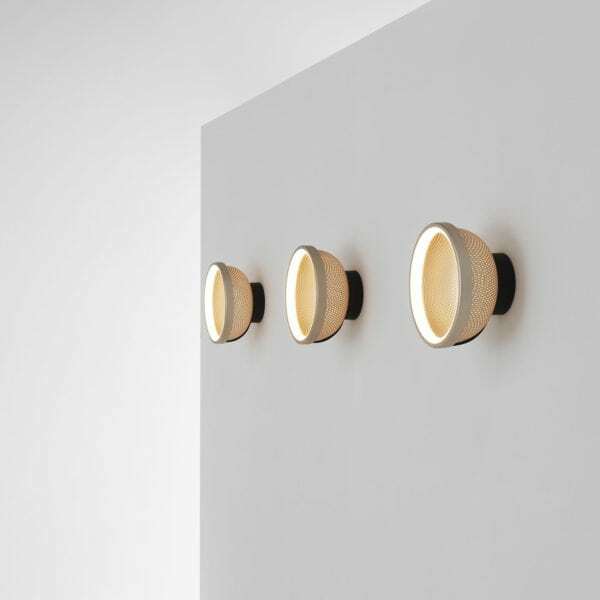 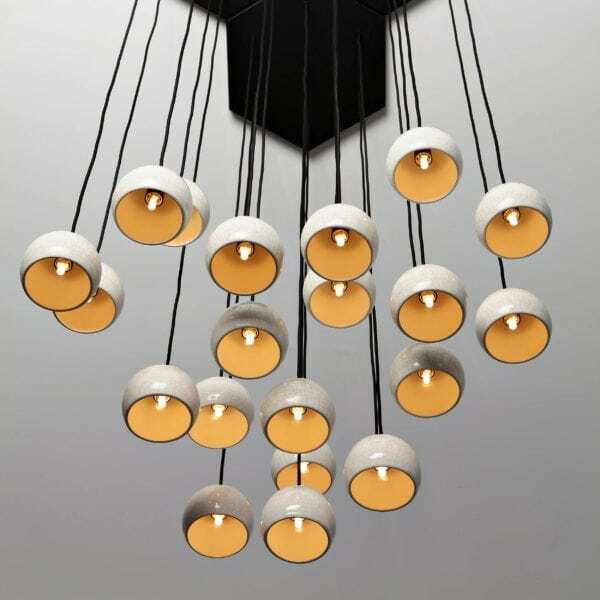 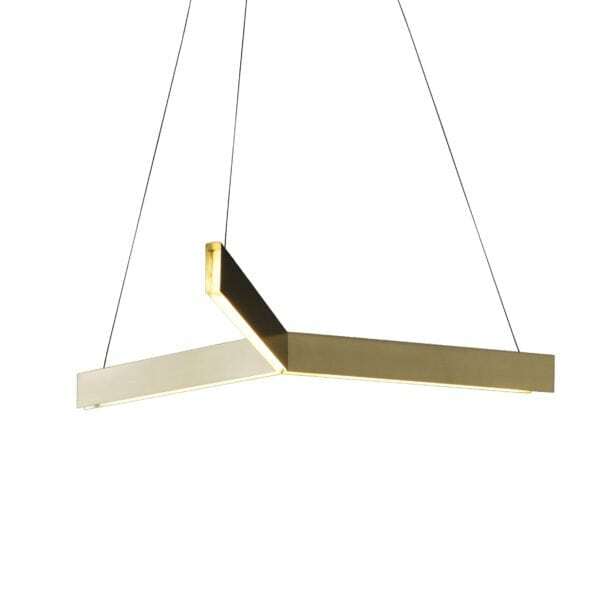 Diffuse LED pendant with brushed brass or black aluminium structure. 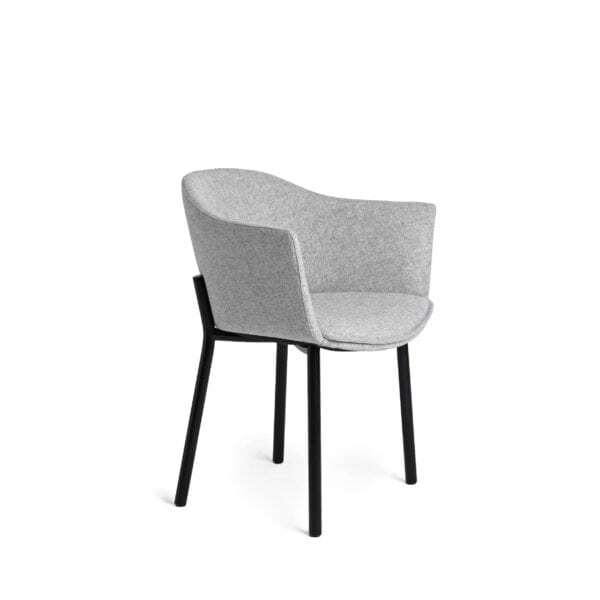 Soft upholstered chair with steel base. 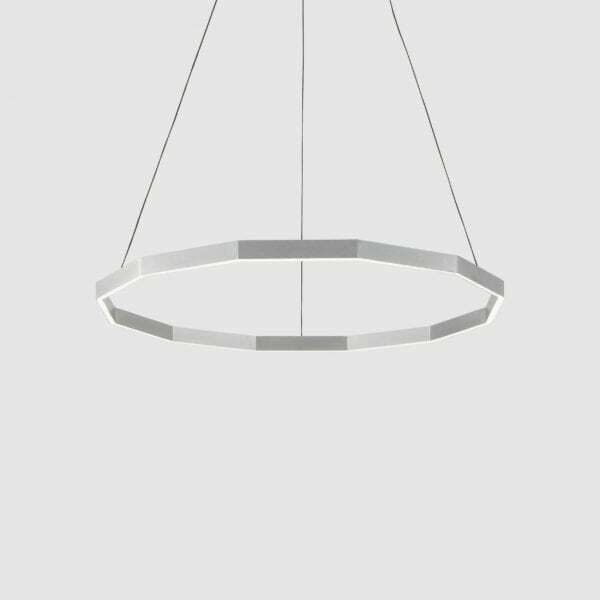 Hexagonal shaped LED pendant. 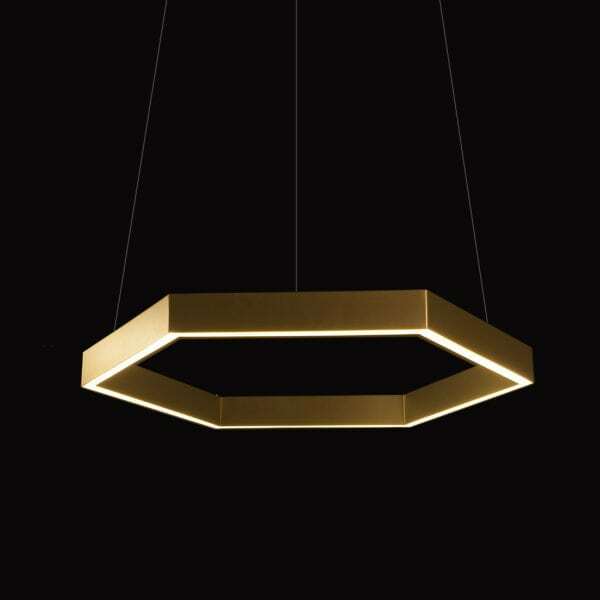 Comes in two sizes: Hex 750 - large, Hex 500 - medium. 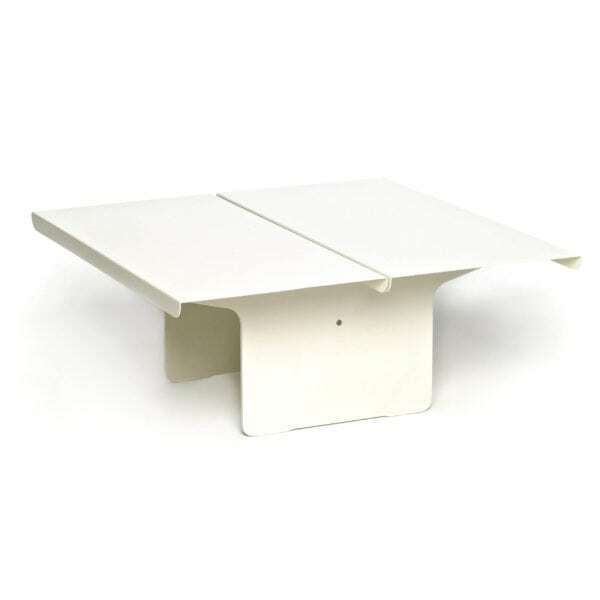 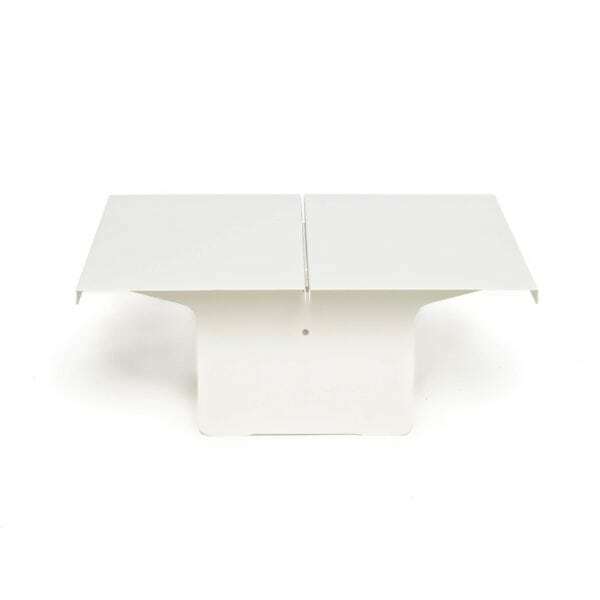 Folded metal sheet coffee table. 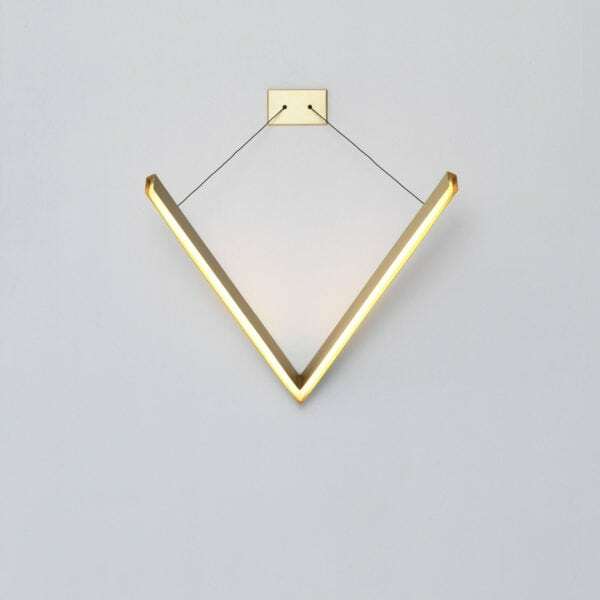 Square or rectangular top. 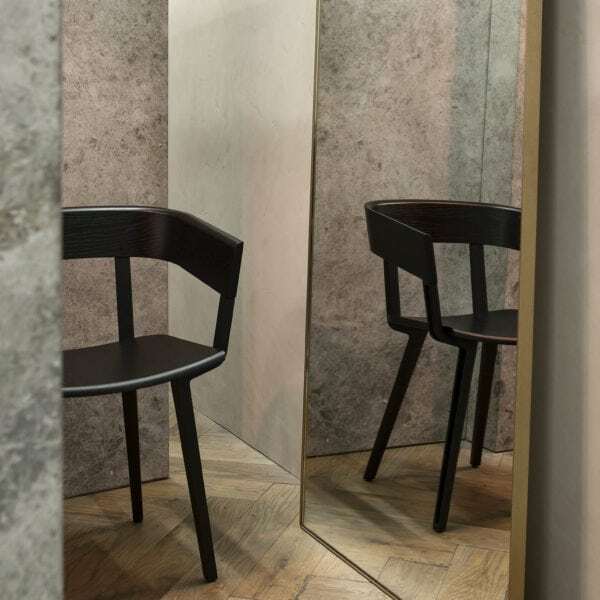 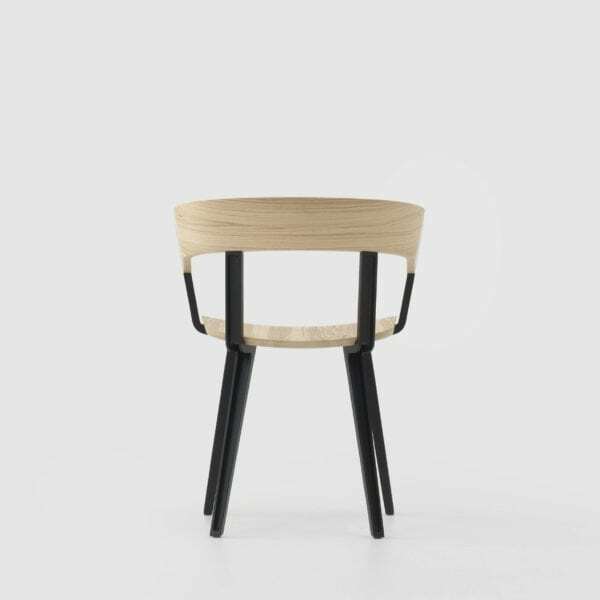 Upholstered solid ash armchair with aluminium legs.